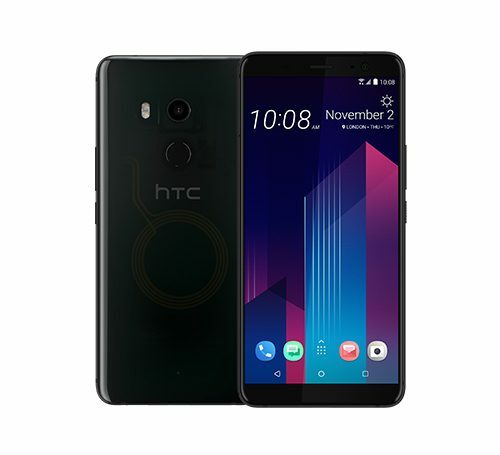 · A bigger screen on a smaller device: a 6” display with 18:9 aspect ratio will make the HTC U11+ your new favorite way to watch movies and play games – and it still fits comfortably in your hand. 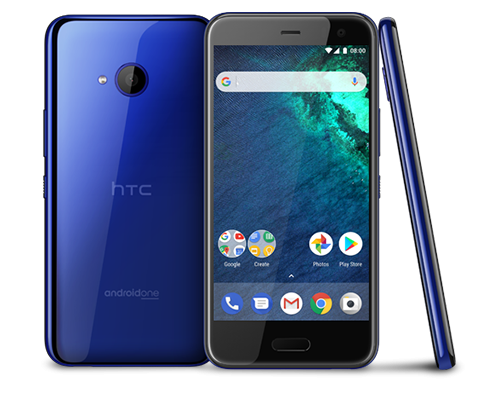 · Do more of everything for longer: a 3,930mAh battery you can depend on will set your mind at ease as you do more of the things you love for longer. 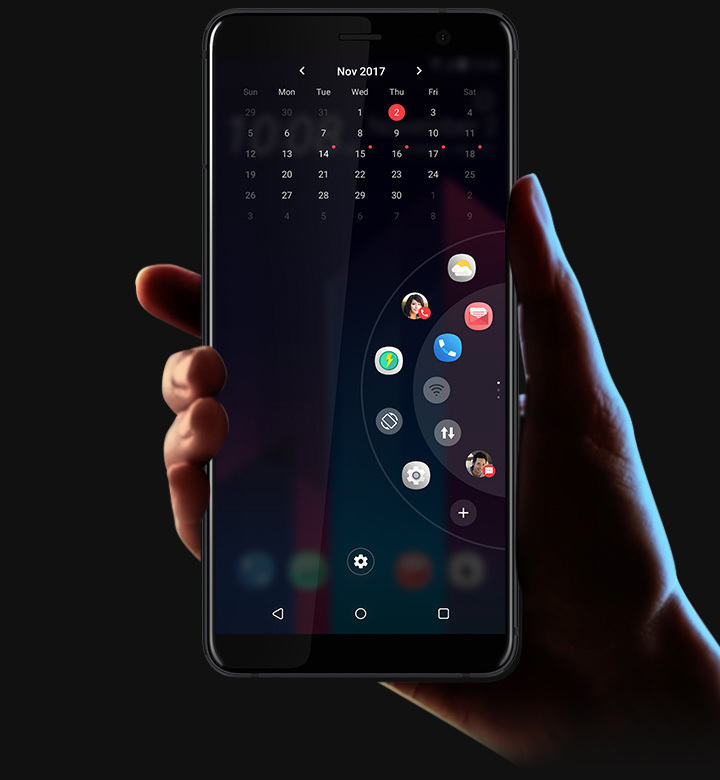 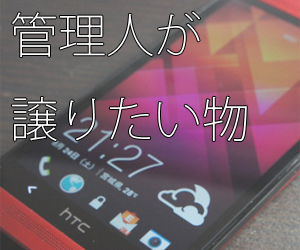 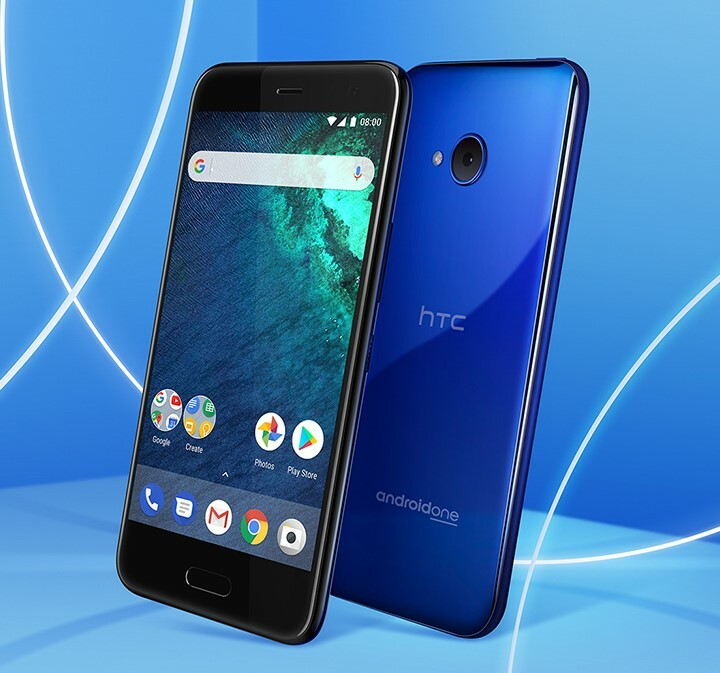 · Edge Sense is better than ever: Using the HTC U11+ is a breeze with one hand thanks to Edge Launcher, which lets you access notifications and all your apps with a single hand, and Edge Sense, which lets you squeeze to perform your most common useful actions. 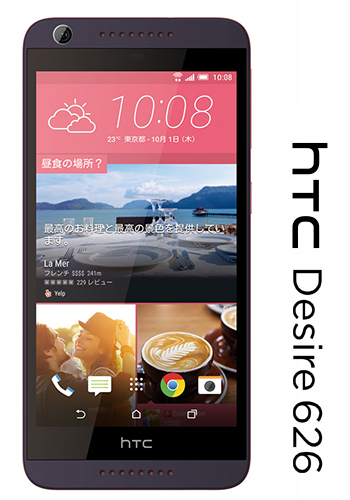 · Pushing the boundaries of design: Elegant translucent glass back that provides a delightful, intimate look and feel. 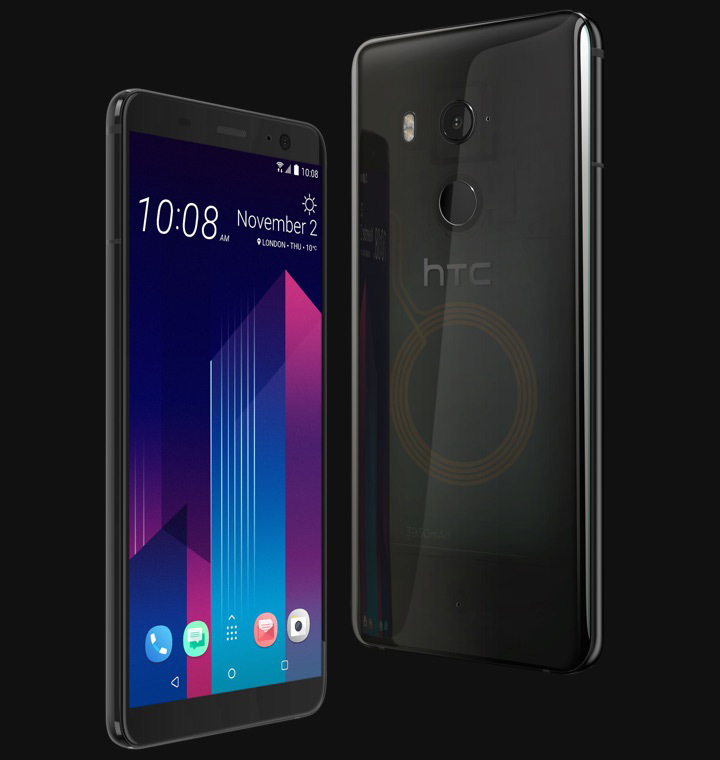 · And we squeezed in even more: Amazing cameras, intelligent voice assistants, the loudest ever HTC BoomSound with 30% more volume, HTC USonic earbuds with Active Noise Cancellation, IP68 weather-resistant liquid surface design, and the latest Android Oreo™ experiences with Qualcomm power. 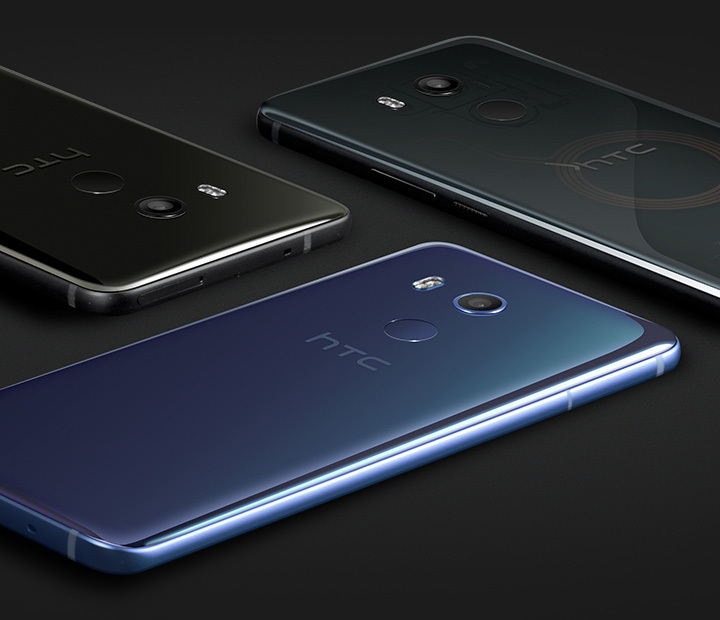 The HTC U11+ is available in Translucent Black, Ceramic Black, and Amazing Silver. 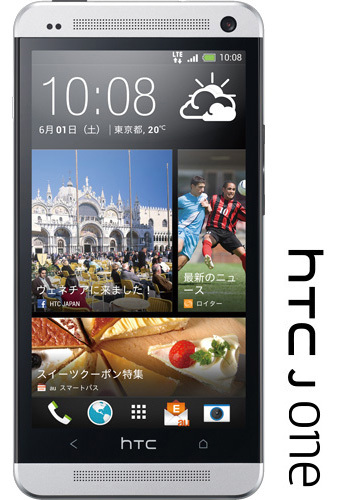 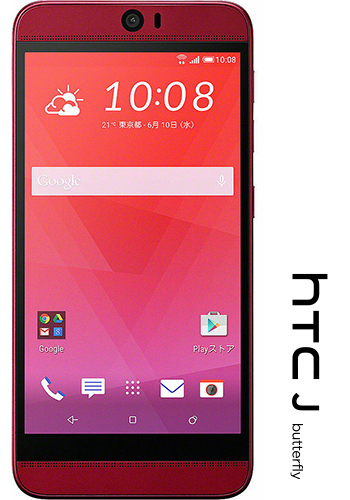 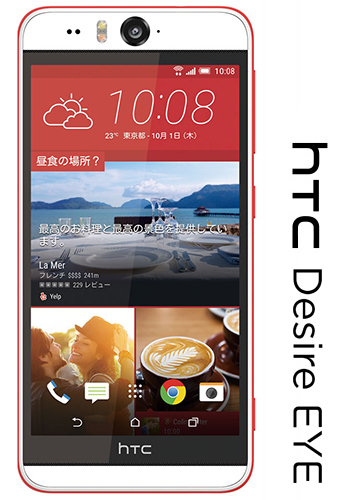 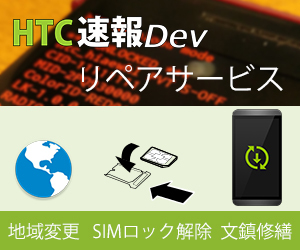 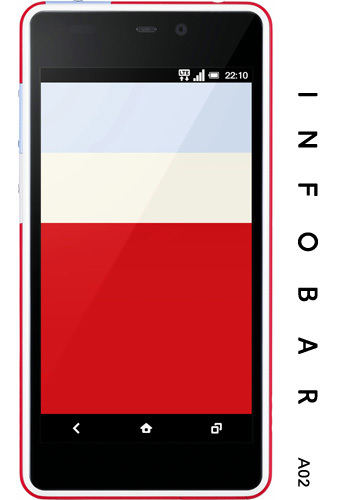 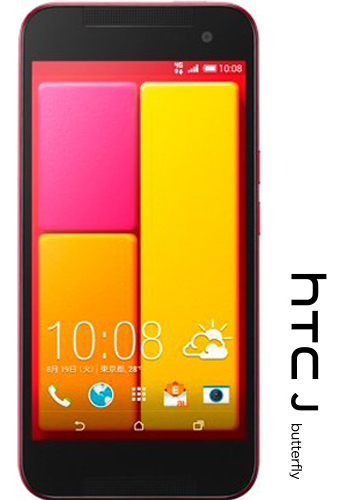 For more information on availability and price, please visit your local HTC regional social channels or visithtc.com. 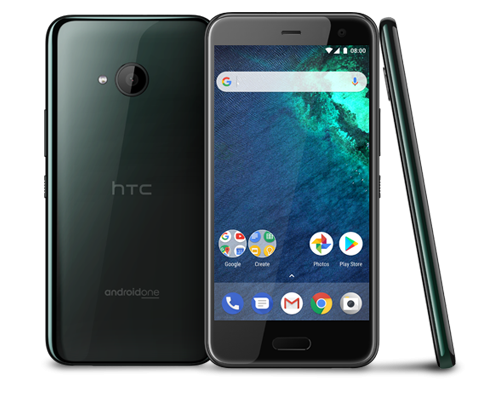 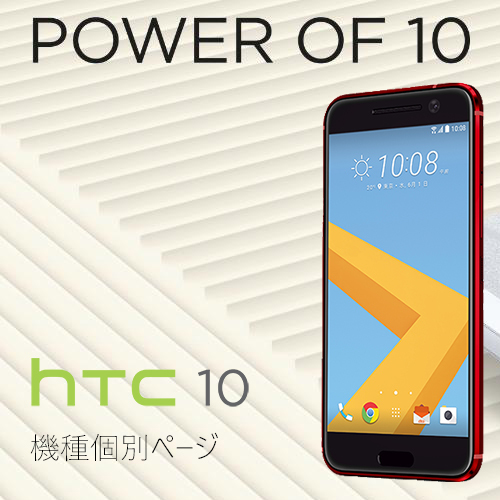 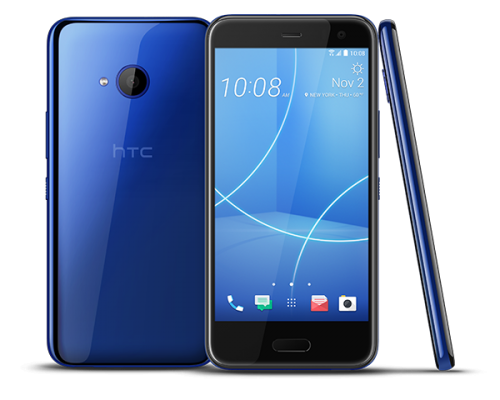 SEATTLE – Nov. 2, 2017 – Building on the award-winning design and innovation of the flagship HTC U11, HTC today announced the newest member of the “U” family of smartphones, the HTC U11 life. 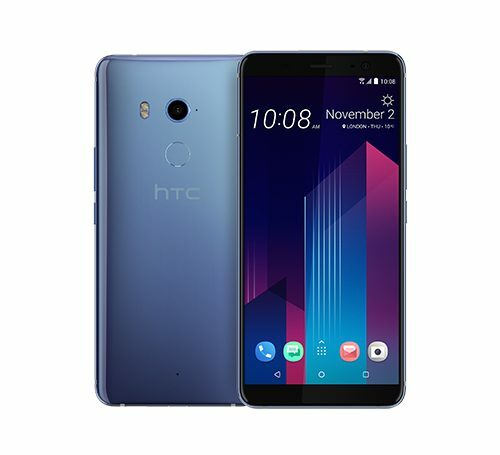 Like its predecessor, the HTC U11 life is designed to reflect “U” – your drive, passion, creativity, and individuality – yet uniquely delivers flagship-quality features and experiences at just a fraction of a flagship’s price. 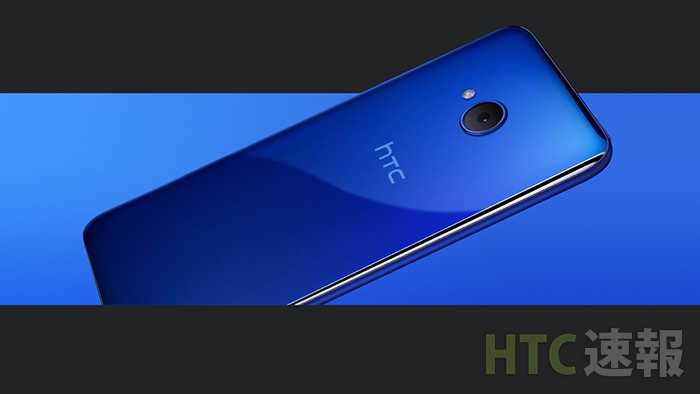 · Edge Sense, the next dimension in touch interaction that lets you squeeze HTC U11 life to perform your most common useful actions. 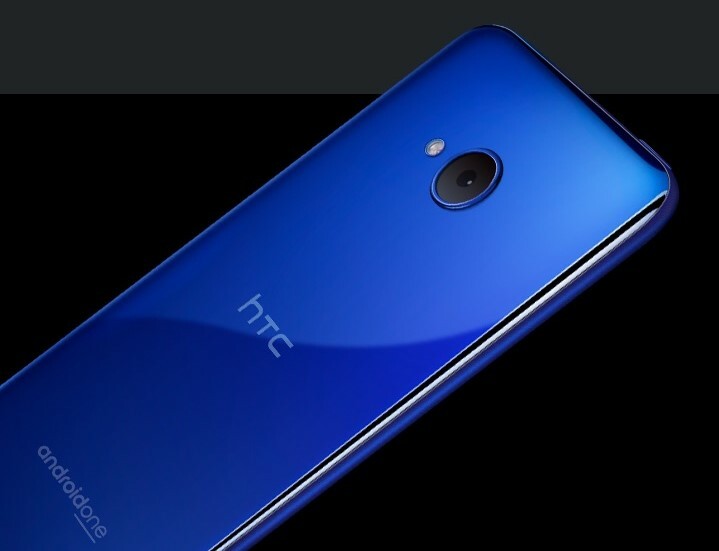 · Amazing cameras, with Phase Detection Autofocus (PDAF) and HDR Boost on the 16MP main camera for faster, clearer photos, and UltraPixel light sensitivity on the 16MP front camera for awesome selfies even in low light. 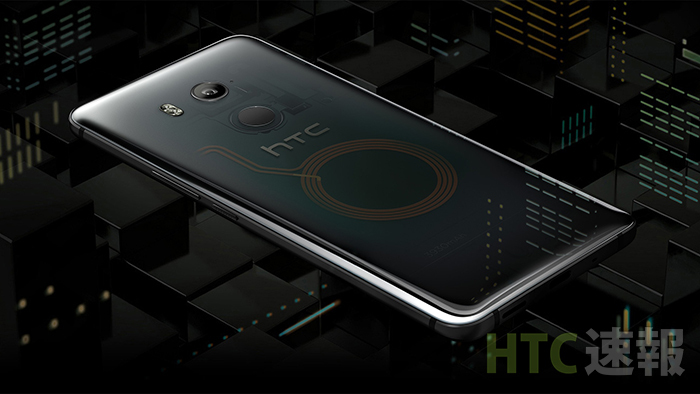 · HTC USonic earbuds in-box, the most personal listening experience on a smartphone that adapts to your ears, in addition to built-in Active Noise Cancellation.